Austin can never have too much barbecue. 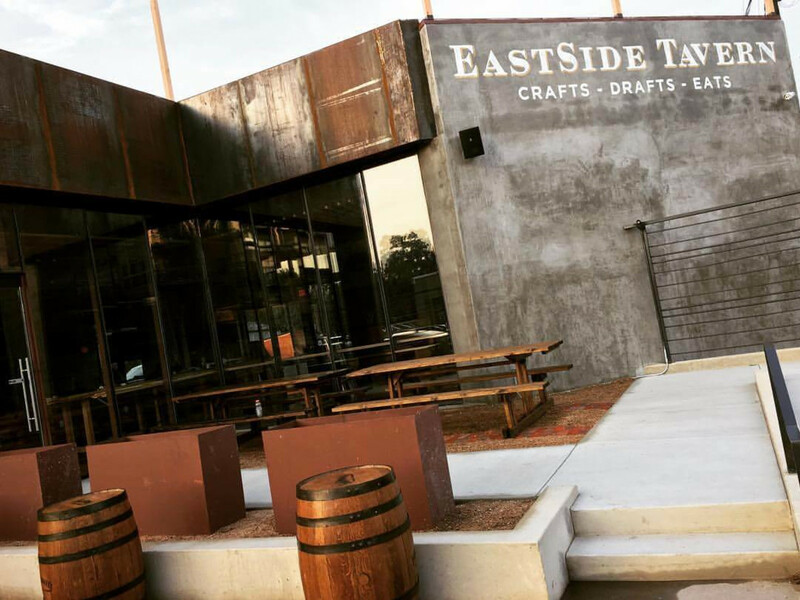 The latest addition is EastSide Tavern, which opens Thursday, November 17, on East Cesar Chavez Street. 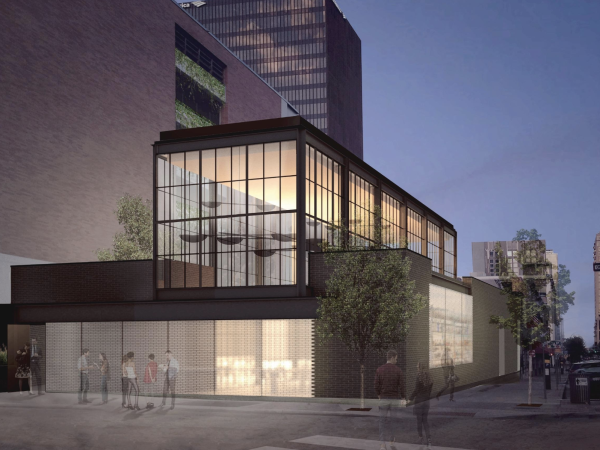 Clarissa Alcantara, restaurant partner and marketing director for Cardin Management (The Market and Hangar Lounge), says EastSide Tavern will fill a void in for middle-ground barbecue, a "place where you can sit down and have great barbecue but also have an incredible cocktail without breaking the bank." "We all wanted to do something that was a big bar concept but also had great food. 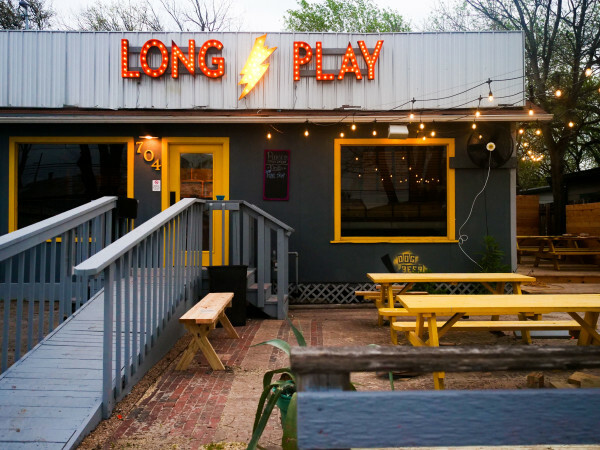 We toyed around with this idea of having American fare and then bringing in barbecue, but then we found this executive chef that is the best of both worlds," she elaborates. Cade Mercer comes by way of Lamberts Downtown Barbecue. Mercer's menu features standouts like brisket-cheddar tater tots and a Heartstopper Burger with five different proteins. Various meats, including pulled pork, ribs, smoked turkey, and house-made sausage, can be enjoyed by the half-pound or on stacked plates. To drink, expect beer, wine, and craft cocktails. 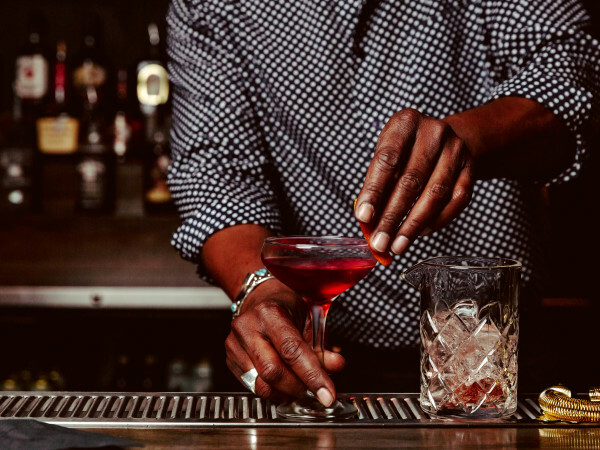 In addition to classic options, there are two frozen concoctions — a margarita and a frosé (frozen rosé ) — as well as barrel-aged creations and other cocktails on tap. EastSide Tavern also offers a cocktail flight so you can try a few before you commit to an entire glass. EastSide Tavern is open 11 am to midnight Tuesday through Friday. On Saturday, the tavern stays open until 1 am. "We've had such great supporters in Austin, and we just can't wait for them to try what we've been raving about the past couple of months," says Alcantara.